DCFTA Information Meeting in Guria . On November 21, Guria Youth Resource Center organized an information meeting about DCFTA in Guria. 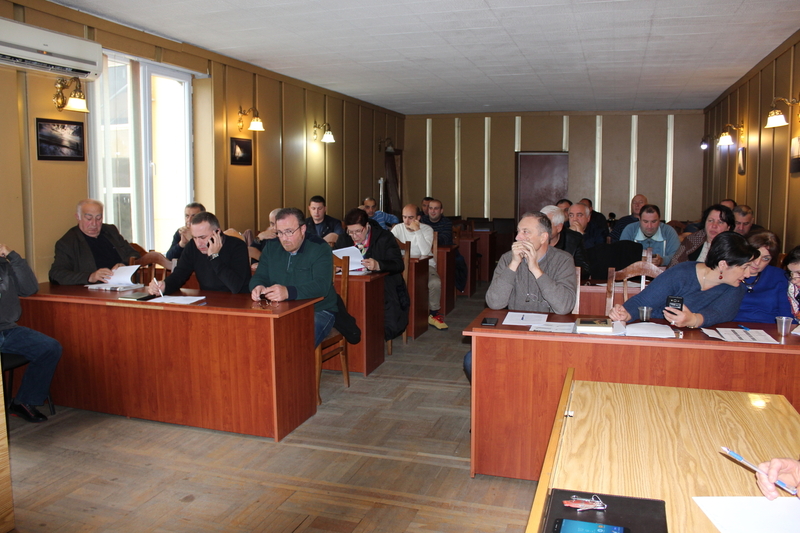 Up to 30 participants from different sectors attended this meeting, which took place at the local municipal building. The aim of the meeting was raising awareness of locals regarding the Deep and Comprehensivbe Free Trade Agreement (DCFTA). In particular, the organizers presented the main benefits of this agreement, explained the role of the state institutions in this process as well as importance of supporting the small and medium enterprises (SMEs). After the presentation, participants from local administration, NGOs and farmers discussed the the developments in this region with regards to the DCFTA agreement. They also proposed new initiatives concerning future steps in service of positive economic development in the region.